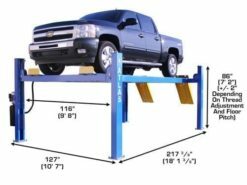 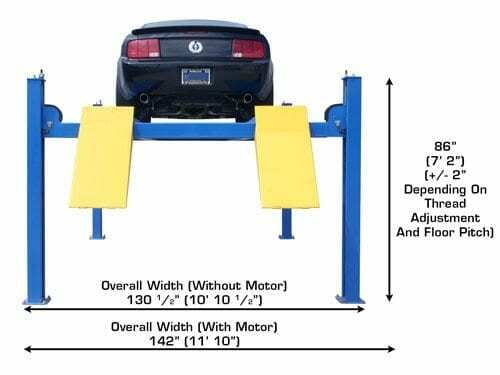 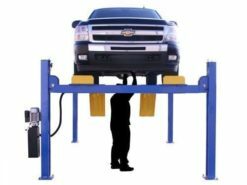 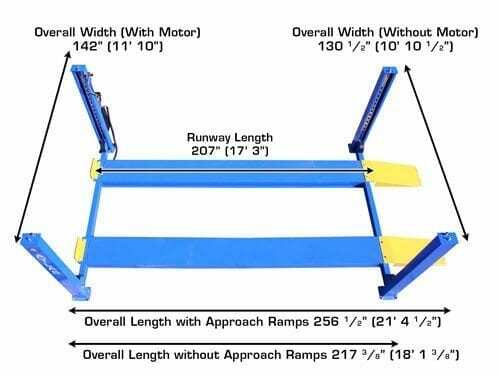 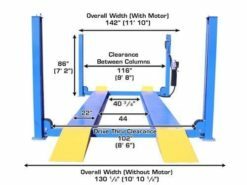 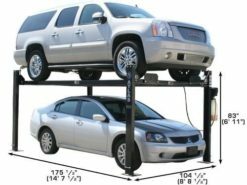 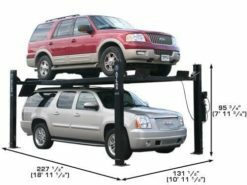 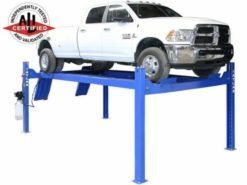 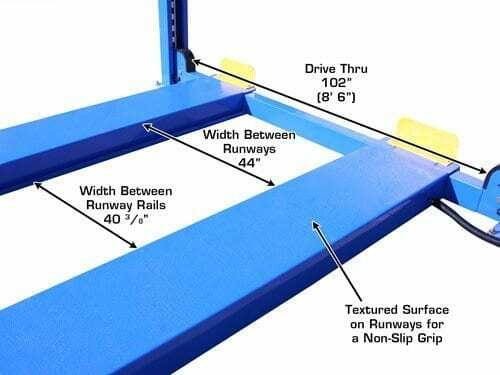 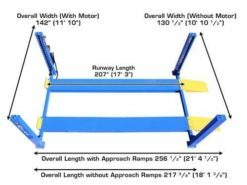 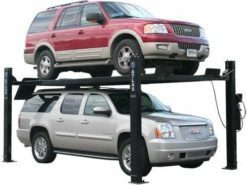 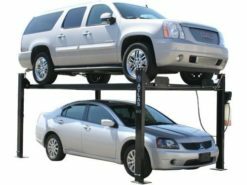 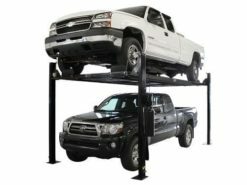 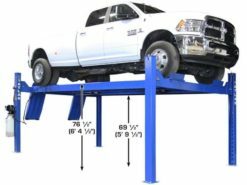 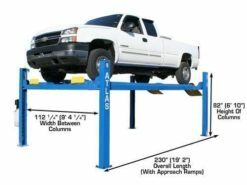 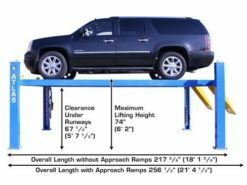 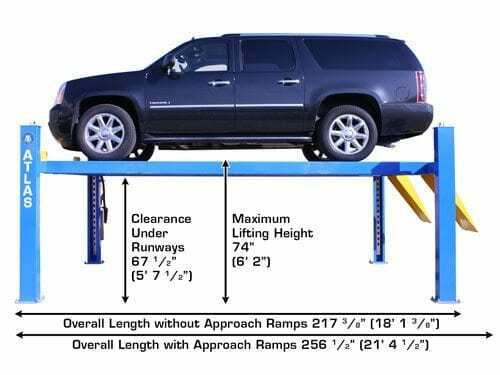 The Atlas® 412 and 414 four-post lifts are designed and built to commercial grade standards and will provide many years of service. 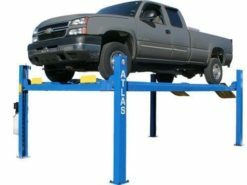 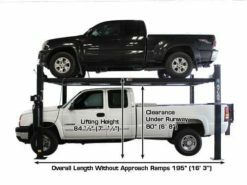 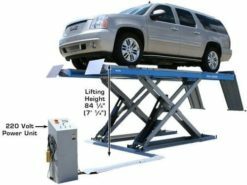 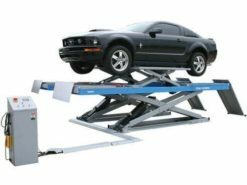 Our Atlas® lifts offer many exclusive features not found on some competitors lifts. 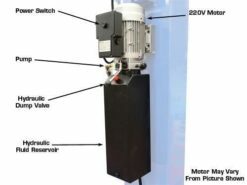 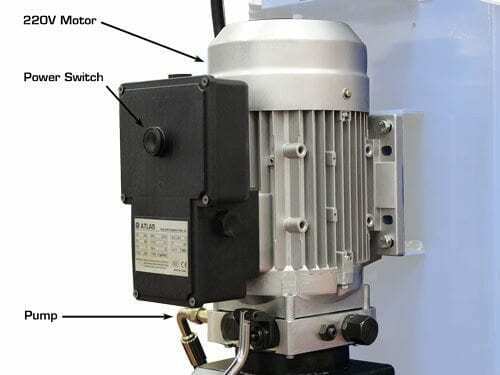 A 30 amp Breaker Is Recommended. 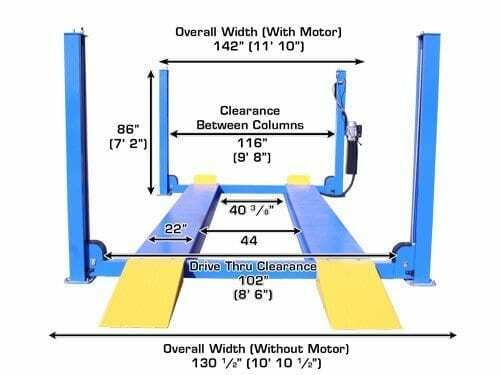 Shipping Weight 414 3,100 lb.414A 3,400 lb.